Andrea Mokros handled planning for Michelle Obama and worked for Minnesota's Super Bowl effort. 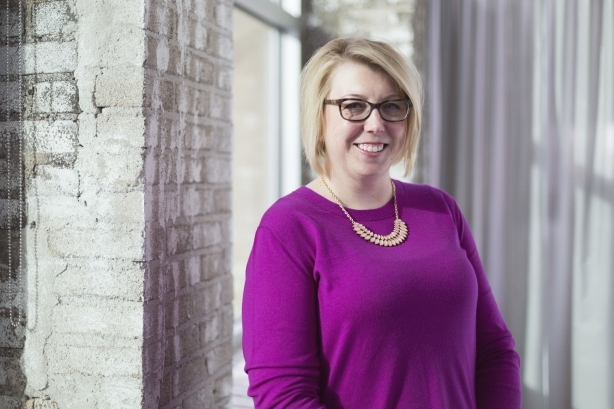 MINNEAPOLIS: Weber Shandwick has named Andrea Mokros as SVP of corporate and public affairs in its Minneapolis office. Mokros reports to Weber Shandwick’s Minneapolis GM Lorenz Esguerra and leads a team of 12 people. She started in the position - which Esguerra noted had been empty for some time - in January. "We currently have over a dozen account that leverage our corporate and public affairs practice, so [Mokros] is in charge of all of those accounts and supervising the teams," said Esguerra. Mokros previously worked as VP of comms and events for the Super Bowl Host Committee for Minnesota, a client of Weber’s. "[Mokros] was a client of ours when she led the Super Bowl LII comms function for a number of years as the event was planned and brought to life," Esguerra said. "That ended in late 2018 and that was when we started the discussion and conversation with her." Esguerra said he is hoping the hire will help bolster the corporate and public affairs practice in his office. "There is definitely an opportunity for growth there," he said. "It’s definitely one of the sectors we’re looking to grow in." Prior to her Super Bowl work, Mokros worked for the Obama administration and Michelle Obama, according to a statement announcing the hire. She was a special assistant to President Barack Obama and directed planning for the first lady, including planning international trips and events. She also planned national tours for the first lady’s various initiatives, among other duties.